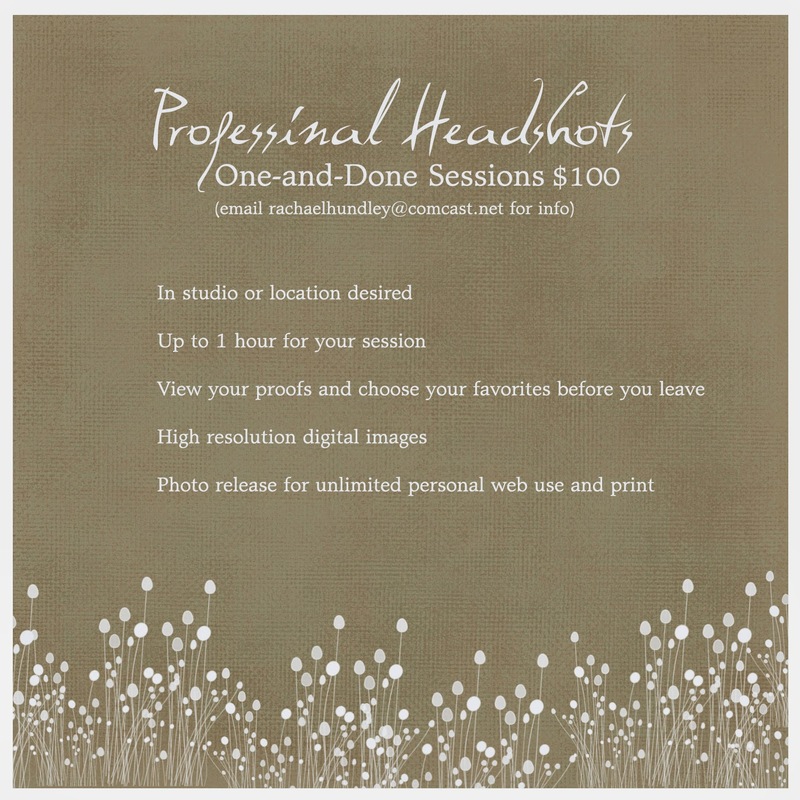 One of the best investments you can make for your professional/personal life is to get a great professional headshot. Whether it be for on line networking or for Acting or whatever you may need that professional look for, it is always best to get a great photo that can capture your personality and land you that job you've been hunting! 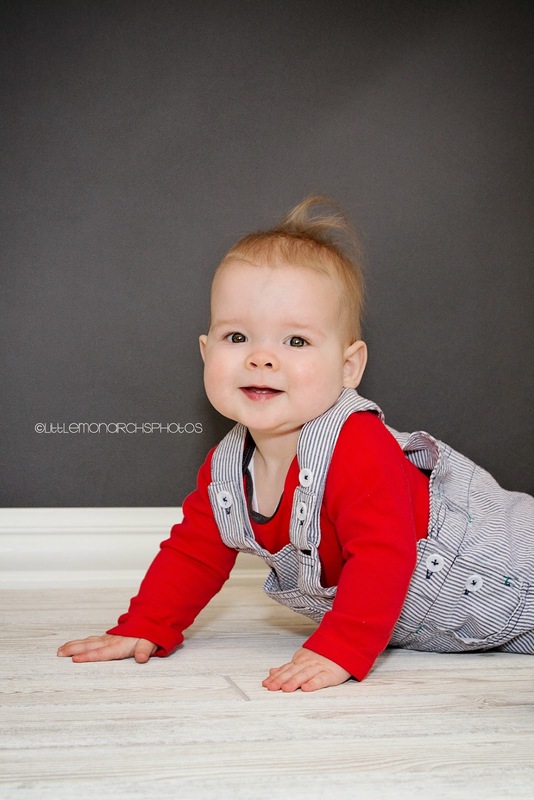 Happy 9 Month old you Sweet little boy!